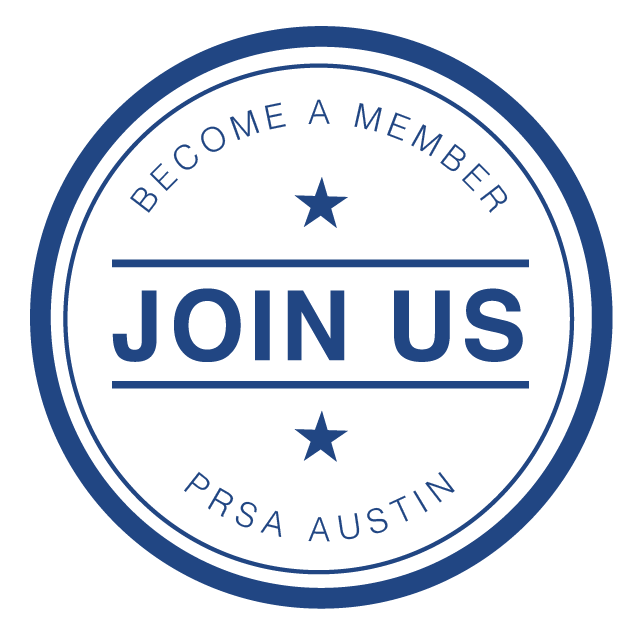 Join us for PRSA Austin's Masters Class Breakfast at the GSD&M Building downtown on Tuesday, June 19 from 8:00 to 9:30 a.m.! Register now! Faith Yando, Indeed senior corporate communications executive, will share what it’s like to manage a global tech company’s brand. When Faith came on board, she led the transition from agency-run external communications to in-house and created Indeed’s internal global PR department. Plan on a conversational discussion for this Masters Class Breakfast and don’t forget to bring your questions! Faith Yando is a senior corporate communications executive with over 20 years of experience in a broad range of communications disciplines, including corporate messaging, crisis communications/reputation management, organizational communications, and public relations. She currently serves as Senior Director of Global Corporate Communications at Indeed, a leading job search site where she oversees a 25-person global team responsible for public relations, social media, internal communications, and corporate social responsibility. Faith has held a number of senior communications roles at Bank of America, Natixis Global Asset Management, and Dimensional Fund Advisors. 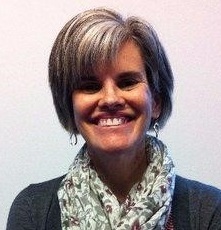 An East Coast native, Faith moved to Austin in 2011 after many years in Boston. She holds a BA from the University of Rochester and guest lectures on communications at the University of Texas. In her spare time, Faith and her husband enjoy hiking and trying craft beers around town. Indeed, the world’s number one job site, is headquartered here in Austin and maintains a presence across the globe. The site allows job seekers to search millions of jobs on the web or mobile in over 60 countries and 28 languages. More than 200 million people each month search for jobs, post resumes, and research companies on Indeed. The company recently announced expansion plans in Austin that include the creation of as many as 3,000 new jobs over the next several years, positioning it to be amongst the largest tech employers in the city. *Online registration will close on Sunday, June 17 at 11:59 p.m. Registration and breakfast begin at 8 a.m. The program will begin promptly at 8:30 a.m.
Complimentary parking available: There are marked GSD&M Guest Parking spots in the open-air lot next to the building at 798 Wood St., Austin, TX 78703. There also is paid street parking on Henderson Street near Book People. Please enter through the front of the building on 6th Street. The meeting room (the Bonnie Hunter conference room) will be to the left of the entrance.